Jonathan Schiller ’69, ’73L will be presented the 2012 Alexander Hamilton Medal on Thursday, November 15, at the Alexander Hamilton Award Dinner, an annual black-tie event in Low Rotunda. The medal, the highest honor paid to a member of the Columbia College community, is awarded by the Columbia College Alumni Association to an alumnus/a or faculty member for distinguished service to the College and accomplishment in any field of endeavor. 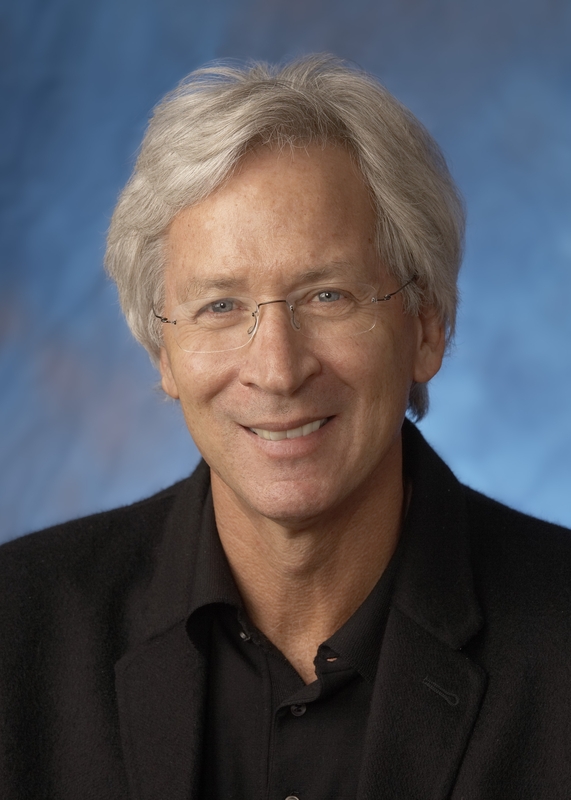 Schiller, a University trustee and a member of the Dean’s Council of the Law School, received a John Jay Award for distinguished professional achievement in 2006. He was a member of the 1967–68 Ivy League Championship basketball team and was inducted with that squad into the Columbia University Athletics Hall of Fame in February 2006. Schiller’s most recent commitments to the College include establishing the Jonathan Schiller Scholarship Fund in June 2011. The Jonathan D. Schiller Endowment in International Human Rights was created in 2006 at the Law School by the Schiller family and provides funding for summer fellowships in international human rights. As co-founder and managing partner of Boies, Schiller & Flexner, Schiller has more than 35 years of experience trying cases throughout the United States and is recognized as a leading practitioner in international arbitration. He was elected a fellow of the American Bar Foundation and appointed to the Milan Chamber of Commerce Club of Arbitrators. He also was appointed to the Board of Trustees of the Supreme Court Historical Society in Washington, D.C.
Schiller was recognized by Who’s Who Legal as one of the most highly regarded individuals, “the real deal,” in its listing of the Top Ten International Commercial Litigators for 2011. He also was recently cited by Lawdragon as one of its “500 Leading Lawyers in America” for the sixth consecutive year. Chambers and Partners, a legal research organization that publishes annual peer-reviewed evaluations of the world’s leading law firms and lawyers, recognized Schiller “as a leading practitioner in the field of international arbitration,” and The US Legal 500 2010 Guide to the World’s Leading Lawyers named him as “one of the premier international arbitration attorneys in the world” and “a seasoned practitioner with an impressive reputation.” He also was named “Litigator of the Week” by American Lawyer earlier this year following Barclays’ successful trial defense against $13 billion in claims sought by Lehman Brothers bankruptcy estates. Schiller is married to Marla Prather ’88 GSAS, who earned a master’s in art history. Their sons also are Columbia alumni: Zachary ’01, Joshua ’08L and Aaron ’06. For more information on the dinner, contact Robin Vanderputten, associate director, College events and programs: robinv@columbia.edu or 212-851-7399.